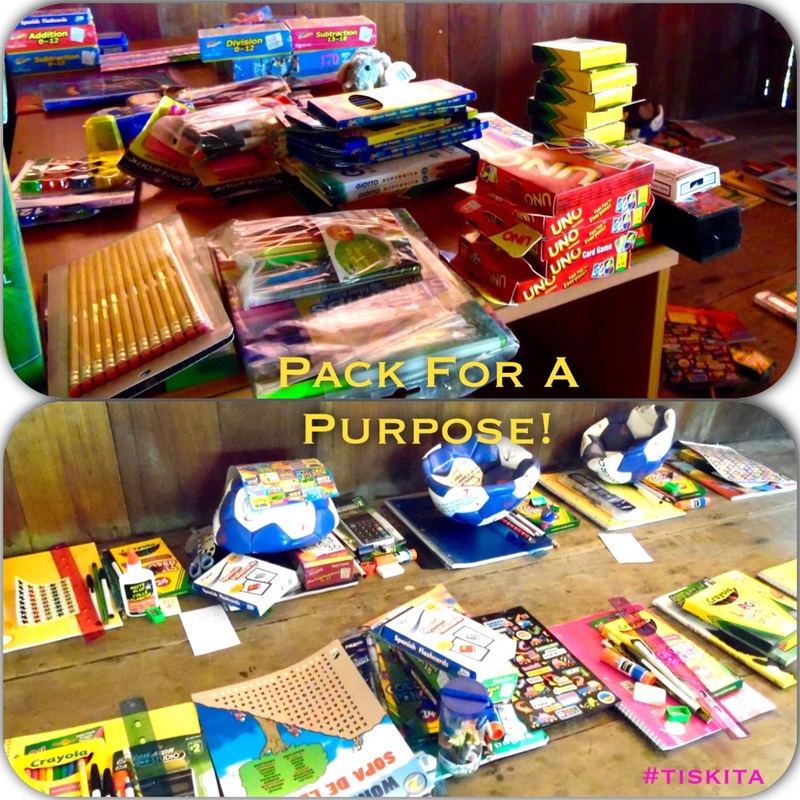 Pack for a Purpose is delighted to share this story from Tiskita Jungle Lodge in Costa Rica. Tiskita Jungle Lodge has been partnered with Pack for a Purpose since 2010. “We want to take a moment to thank everyone who has traveled here and donated to the Pack for a Purpose cause. With the school year just around the corner, the students and teachers are excited to have some wonderful new supplies to start the school year off! Here at Tiskita Jungle Lodge we want to give back to our wonderful community in any way we can. Through Pack for a Purpose, we are able to help support Punta Banco Schools and Ngobe/Guaymi Indigenous Reserve School as well as a local community library. We also love to watch the kids play soccer and give them an opportunity to learn about sportsmanship, being a team player, and healthy exercise habits. The donation of soccer balls helps to support this, and the kids are always so grateful! Even though the school year starts in February, more supplies are always needed here year round. If you’re coming down to Tiskita and can fit any extra supplies you might have, the students and community will be so grateful for what you can provide.